The company’s first soft drink offering was Kickapoo Joy Juice®, a citrus-flavored soda inspired by the tonic of the same name in Al Capp’s comic strip “Li’l Abner,” which appeared in newspapers from 1934 to 1977. The next year, Monarch acquired Moxie®, a cola with a loyal New England customer base, from German beverage giant Eckes. Introduced in Maine in 1884, Moxie was the first soft drink in the United States, and still boasts an army of devotees who celebrate the drink at an annual “Moxie Festival” in Lisbon, Maine. Moxie’s rich history and almost cult following, combined with the personality of Kickapoo, set the tone for Monarch’s expanding portfolio. For the next quarter of a century, The Monarch Beverage Company acquired other soft drink brands that, like Kickapoo and Moxie, had not benefited from large-scale distribution. The company focused on brands that boasted a unique character and a devoted customer base with growth potential. By 1991, Monarch’s portfolio included Kickapoo Joy Juice®, Moxie®, SunCrest®, Mason’s®, Dr. Well’s®, Bubble Up®, Dad’s® Old Fashioned Root Beer and Quench®. In 2001, Monarch acquired All Sport®, a leading sports drink brand, from PepsiCo. In 2008, Monarch added 3 innovative energy drink brands to its portfolio: ACUTEfruit™, NTrinsic™ and CoMotion™. In 2011, Monarch debuted the Zensa line in a revolutionary new category, the Urban Drink. 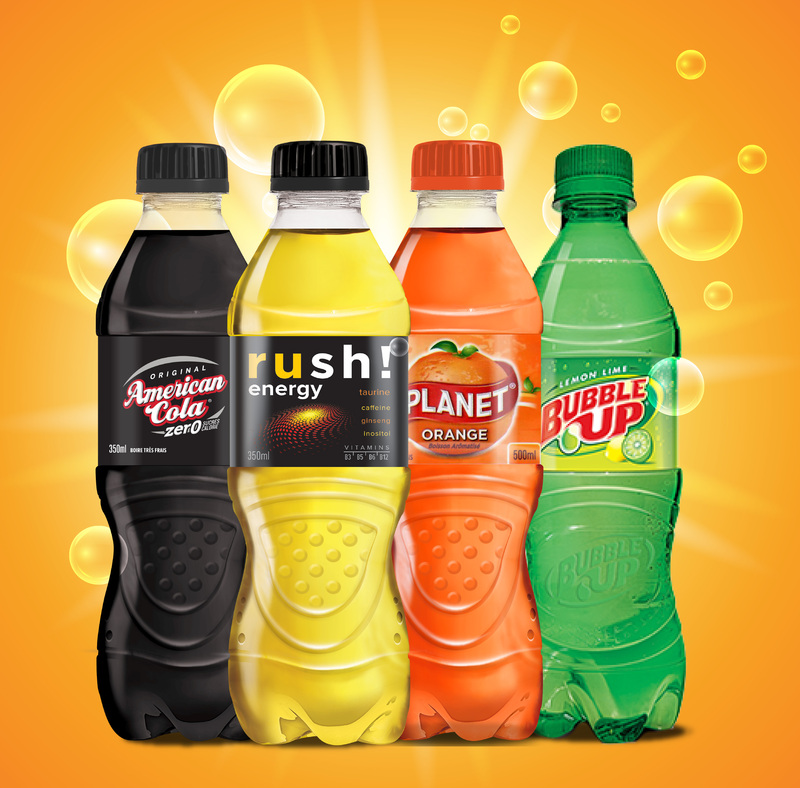 Today, Monarch has more than 200 niche products in the worldwide Carbonated, New Age and Ready-To-Drink categories. 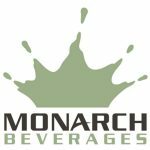 Brands such as American Cola, Planet, Reaktor, Nesbitt’s and more are allowing Monarch and its partners to launch and sustain successful beverage ventures in diverse markets. Looking ahead, The Monarch Beverage Company will continue to build on its long history of growth and enhance its leadership position in the global market by doing what it has always done best – identifying and acquiring or creating soft drink brands with niche market potential and leveraging its global distribution for maximum impact.